U.S. measles cases are continuing to approach an alarming record after the Centers for Disease Control and Prevention’s (CDC) preliminary data showed the biggest weekly jump in cases in 2019. 2019’s numbers jumped from 465 cases on April 8 to 555 cases Monday, according to the CDC. The number of cases in a single year is approaching its highest number since public health officials declared measles eradicated in the country in 2000. A growing number of parents resisting vaccinating their children against disease like measles is responsible for the uptick, many experts say. 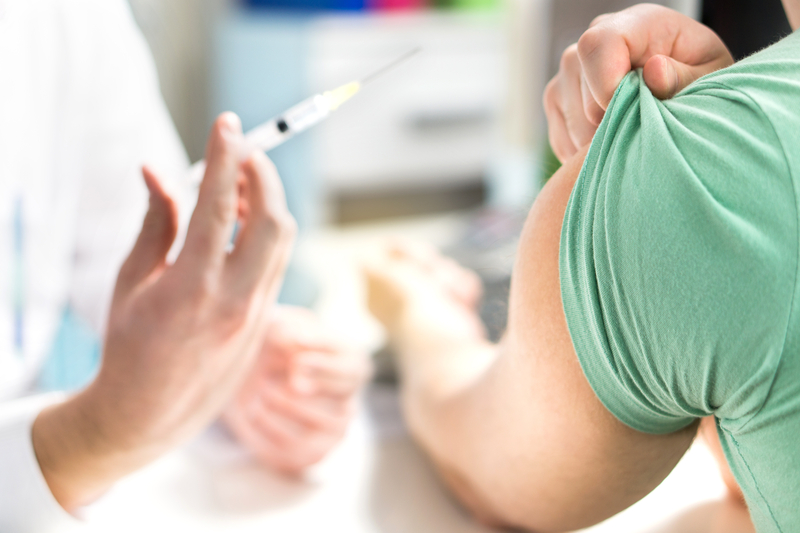 Communities across the country are facing measles outbreaks, but New York has been in the news recently for its unorthodox solutions. New York City Mayor Bill de Blasio declared a public health emergency April 9 and ordered vaccinations for some of the city’s residents amid a measles outbreak concentrated in one neighborhood’s Orthodox Jewish community. In addition, New York’s Rockland County banned unvaccinated children under the age of 18 from public places including churches and schools. The CDC added one more name, Maryland, to its list of states with confirmed measles cases Monday. The total is now 20 states. Before measles was declared eradicated, the highest number of cases in a year was 963 in 1994, according to NBC News. Some parents have been afraid to vaccinate their children because of a supposed link between the vaccines and developing autism, but a 10-year Danish study, published in March, of more than 650,000 people showed no evidence there is a link between autism and the vaccine for measles, mumps and rubella. Measles is both highly contagious and comes with serious complications, including: pneumonia, inflammation of the brain — also known as encephalitis — and seizures.